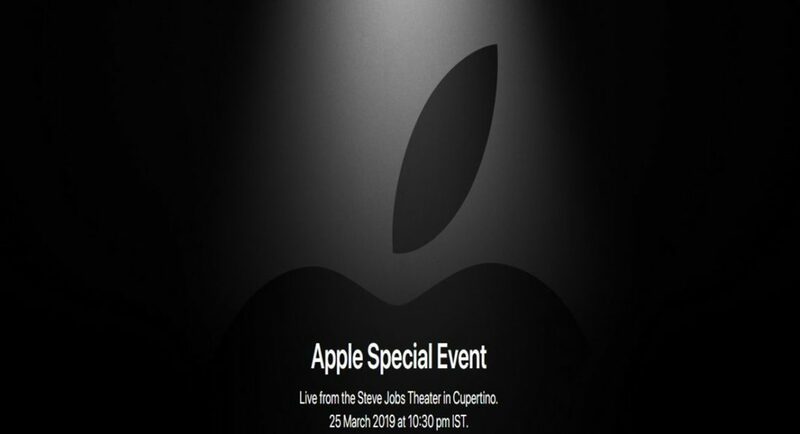 Apple took the curtains off its TV service during the 25 march “It’s Show Time” event at Cupertino, USA. The company has been launching a sling of products in the last few weeks and today there are set to unveil the TV streaming service in USA and rest of the world. The Apple event will take place at Steve Jobs Theatre in their headquarters in the United States. A New Magazine subscription has also been in the works which will also see the light of day during the event. More things are going to launch at the event. The event will started at 10:30 PM IST, 25 march. Apple has recently announced new iPads, Airpods, iMacs etc, too.